Located along the delta of two radiant rivers Brahmaputra and Ganges, Sunderban National Park holds verdant mangrove eco-system. 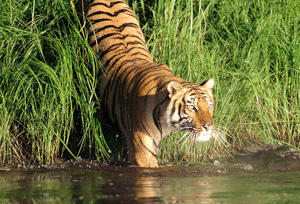 This amazing national park abode remarkable population of Royal Bengal Tiger. Other than tigers, the verdant woods of Sunderban are the ideal haven for wild boar, elephants, crocodiles, rhesus monkeys, etc., as well. All these things make Sunderban a must-visit destination for all the wildlife lovers and nature admirers from all around the world. 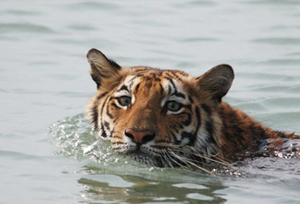 This 03 Nights and 04 Days Itinerary gives a detailed tour to Sunderban. In these days, you will enjoy your time in the lap of nature's exquisiteness. 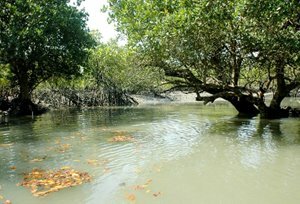 To let you get up close to the deep loveliness of Sunderban, this itinerary makes it certain that you relish an unforgettable tour. Today after morning tea and breakfast, we will proceed for birding and game cruise to Do Banki watch tower to enjoy a small canopy walk. Afternoon is free for leisure. An overnight stay at the hotel.